A patch test is required prior to tinting the first time you visit the salon. 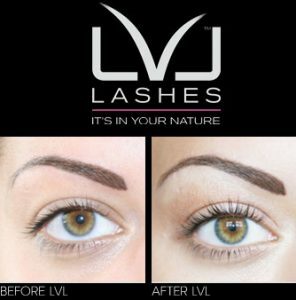 Extend is our state-of-the-art eyelash extension treatment that delivers the ultimate in lashes, from a natural lift to glamorous volume. this unique treatment takes individual silk lashes and bonds them to your natural lashes, applied using nouveau’s unique weight-for-weight guidance. 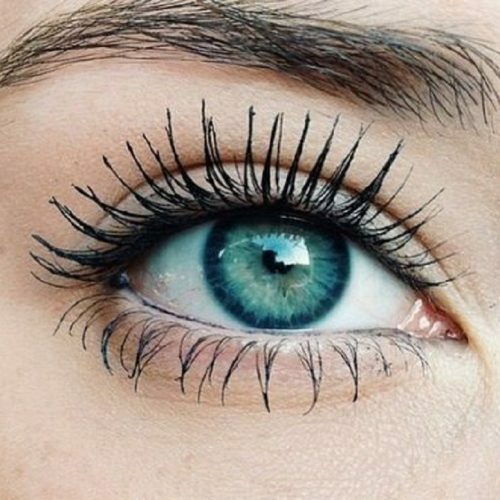 A look that creates longer, fuller lashes that can last up to eight weeks. 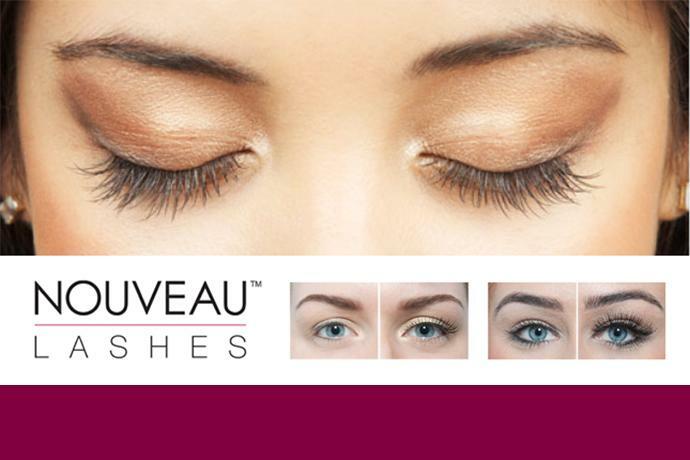 With the flexibility to create a variety of looks, this relaxing treatment takes up to 90 minutes to complete.